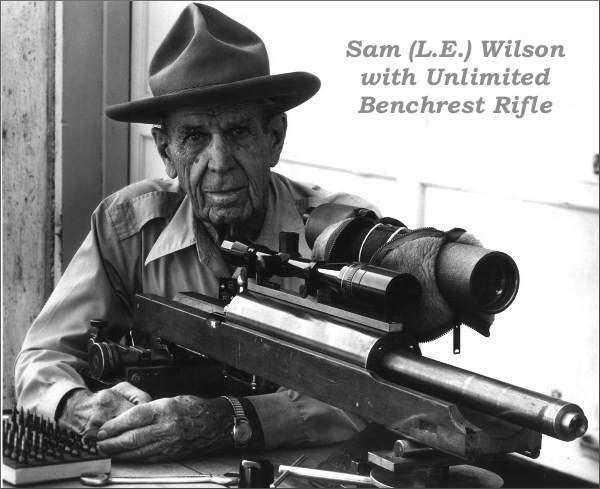 Share the post "Blast from the Past: Sam (L.E.) 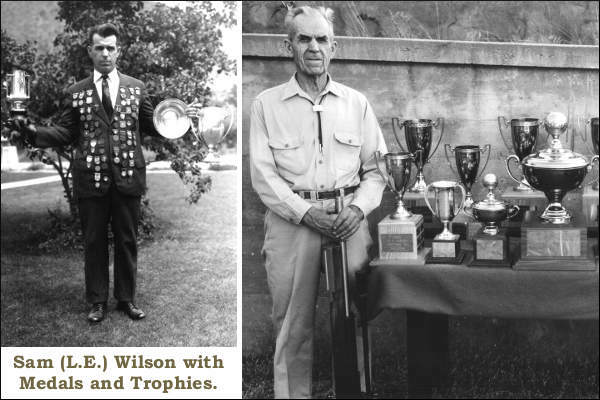 Wilson, Benchrest Pioneer"
Great piece. I enjoyed the pictures. Although I understand the why of it all, I miss the era when a much greater percentage of shooters did their own work,and had to solve their own problems, without the “benefit” of the internet. As a result, they actually knew things from experience rather than taking a survey of opinions from the internet, many if not most posted under screen names of unknown qualifications. Ditto. Exactly what boyd said. Fun to read about guys that learned so much the hard way. Maybe not on the same level but i also enjoyed watching the video of the mausingfield action. Watching the designer explain what he did and why was refreshing. Instead of just making a Remington 700 with a little extra metal here a little polishing there and calling it new and better. Agree with the above posts. 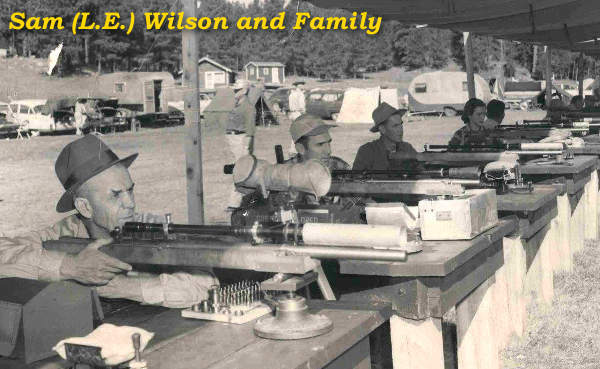 Innovation is all but dead in short range benchrest. I got so sick of being told “Well if you’re going to shoot competitively you HAVE to use this (action, barrel, chambering, scope, powder, etc) because that’s what everyone is winning with”. What happened to creativity? Thinking outside the box? Questing for improvement? It’s become a herd mentality. It’s not a herd mentality, it’s more due to the fact that it’s a mature game/technology. Given any set of rules of the game, the equipment will evolve to take the upmost advantage of those rules and the available technology. As things approach the hypothetical “optimal” given the rules, changes and refinements become smaller and smaller. So if you want to have that explosion of creativity and outside the box thinking, you need either some technological breakthrough, or change the rules (at least until things settle down again). Editor: Mike, I was discussing this with Speedy just the other day. I think you’re right about a “mature” discipline. But Speedy believes advances could be made with some minor rule changes. We also believe that there may be something better than a 6PPC at 200 yards in windy conditions. But fear of change and expense is preventing guys from building 200-yard “windy day” rifles. Great pics, and story, thank you.